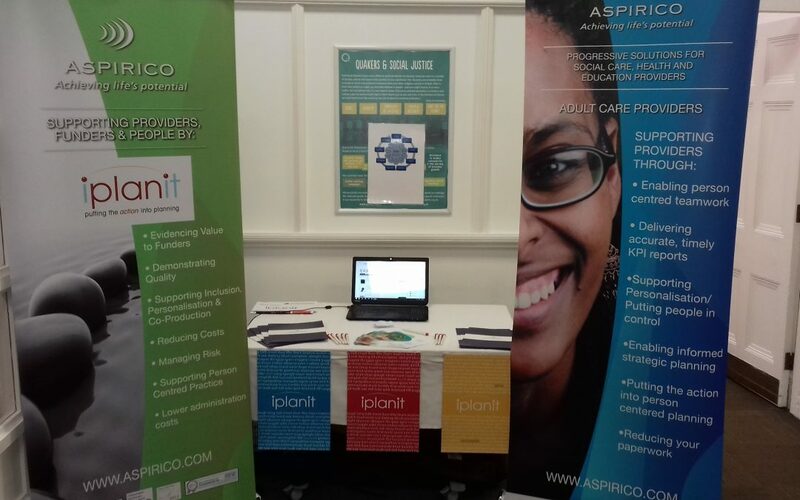 For the 5th year in a row, Aspirico was delighted to exhibit at Learning Disability England’s Annual Conference in Manchester. This year the theme was “Building Alliances: Working Together” with a focus on how alliances and partnerships are helping people achieve the important changes in their lives and communities. Inclusivity was an important part of the day’s events with LDE providing a meaningful platform for people supported to have a voice and be heard. iplanit client consultant Chris Dobinson was present on the day to showcase how iplanit could help providers to achieve digital transformation and person-centered goals. Chris was delighted to get an opportunity to meet many new people whilst also catching up with regular attendees of the conference. We look forward to seeing you for another successful conference next year! Check out more about LDE here.